'stereo stasis', by chicago based guitarist and ambient/drone artist cinchel, is not a new release (it came out in 2012), but i did just buy a copy of it on vinyl, and i love it. 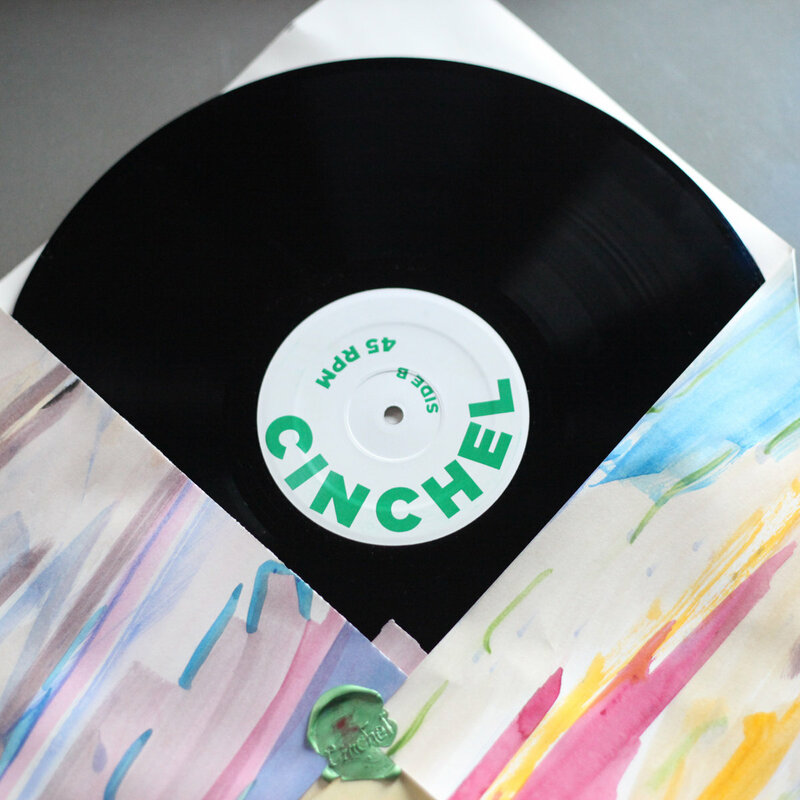 it is a stunning record, showcasing cinchel's disciplined practice of creating layered soundscapes with a limited palette through an interaction of deliberate choices and experimental happenstance. this is guitar music that doesn't sound like guitars. experientially it is like hearing a layer of frost over something that has inherent warmth. this is music of subtle interactions and overtones and cinchel is a master of his craft. this could even be a different thing each time you listen to it, it expands and contracts like a living thing. highly recommended, the LP is a steal at $5.